Vault provides integration with Azure Active Directory (AAD) to enable your users to have a Single Sign-On experience when they access your organisation’s Web-based Vault application. As well as giving users a single sign-on capability, AAD also gives you the security control and management of the access credentials of your users without having to share these with a third party. 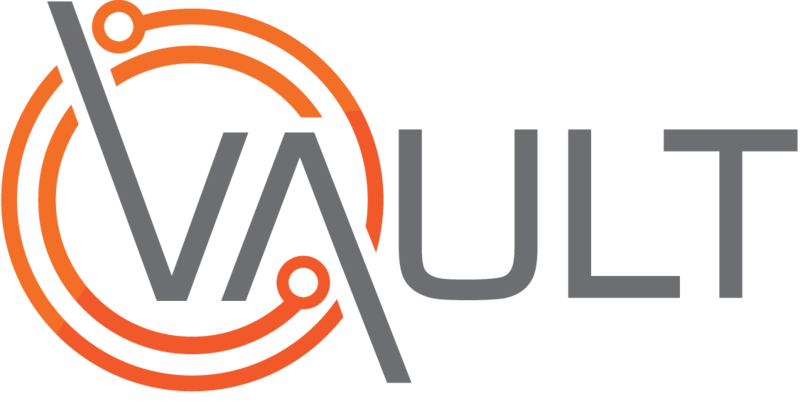 Vault will assist with the integration of your Azure AD services with Vault, however, the skills and resources to configure AAD / SAML are your responsibility. Download the metadata and save this to a file. Decide on what the userid to be displayed within Vault. The default value Vault will use everything up to the @ sign in the http://schemas.xmlsoap.org/ws/2005/05/identity/claims/name Claim which is the person’s email address.